We explore the old town of Tallinn, Estonia, one of the best preserved medieval cities in Europe and tell you the city’s story – from medieval times to independence from the USSR. 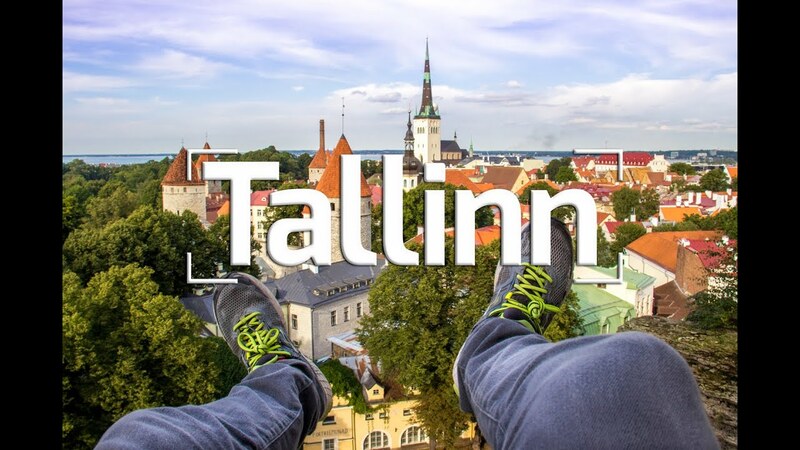 Big thanks to Visit Estonia for sponsoring this video. Check them out to get inspiration and tips on your next trip to Estonia!